Keeping our basic principles in mind, we want you to PLAY a lot, not PAY a lot. Although our traveling team is a fraction of the cost of most other programs, we will never sacrifice the quality or integrity of our program. We are second to none in coaching, teaching, and honoring the game. All of our athletes will benefit from our program. 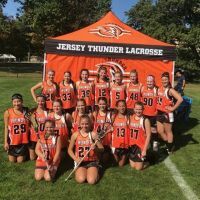 Jersey Thunder provides Elite teams to accommodate those college coaches looking for the missing pieces to their collegiate squads. 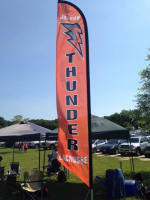 Thunder lacrosse is respected by college coaches all over the country. 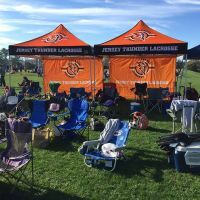 How Do We Prepare You For Collegiate Lacrosse? 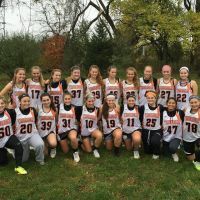 Our staff is full of high school coaches with tons of experience in college recruiting, former Division I lacrosse players, and college coaches. The major transition that comes from playing at the higher level is learning how to play as a team. 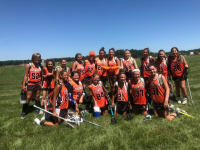 All of our coaches teach the philosophies of playing as one competitive unit, which is the foundation of any great college lacrosse team, and a skill that is vitally important for high school athletes to learn before playing at the next level. "The whole is greater than the sum of its parts." 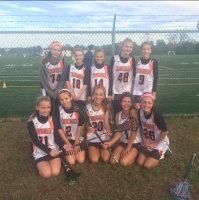 Play Jersey Thunder Girls Lacrosse - Learn how to play competitively on a team, and how it works on the next level. 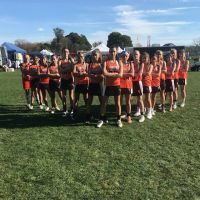 Nearly 20 years coaching girls and women’s lacrosse from youth through international levels. 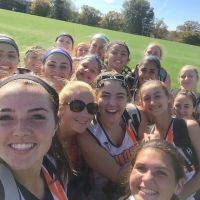 Started the women’s lacrosse program at Pace University, won 26 games from 2015-17, including the 2016 ECAC Division II Championship. Pace University achieved its first national ranked to begin the 2016 season, and rose as high as #11. Coached two All-Americans, four All-Region selections, and 16 All-Conference (Northeast-10) picks at Pace University. 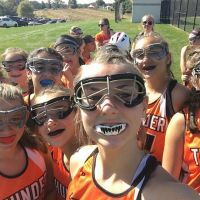 Was a finalist for IWLCA Division II Coach of the Year in 2015 and 2016. 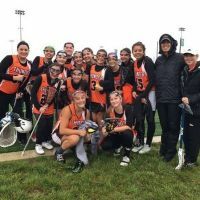 Was previously the Head Women’s Lacrosse Coach at the College of Mount Saint Vincent. Served as an Assistant Coach at Manhattanville College and Salisbury University. 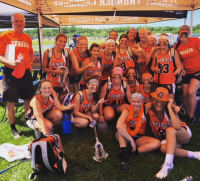 Coached at the High School level at Trumbull (CT) High School, Rye (NY) High School, and Greenwich (CT) High School. Won more than 100 games as a High School and College Head Coach. Previously worked for travel programs Yellow Jackets North, CT Dodgers, and CTLF. Currently the Assistant Director of Athletics at Westchester Community College in New York. A former All-American goalie, played for Pace University from 1996-99. College: Pace University (BA) ’99 and SUNY Cortland (MS) ’10. High school: DePaul Catholic High School - soccer, winter track, lacrosse. Ranked second in Rock history for career assists and career points. College: Rowan University, 2010 - 2014 Member of the lacrosse team. Received All American honors at Rowan. 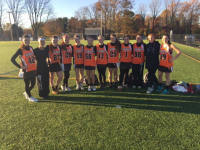 College: Ramapo College Lacrosse (2015- present). Leading goal scorer. Captain. College: Montclair State University 2013-2016. Member of the lacrosse team. 2nd all time goals against average.